What Can You do if You Sold Your Home for Less than its Assessment? 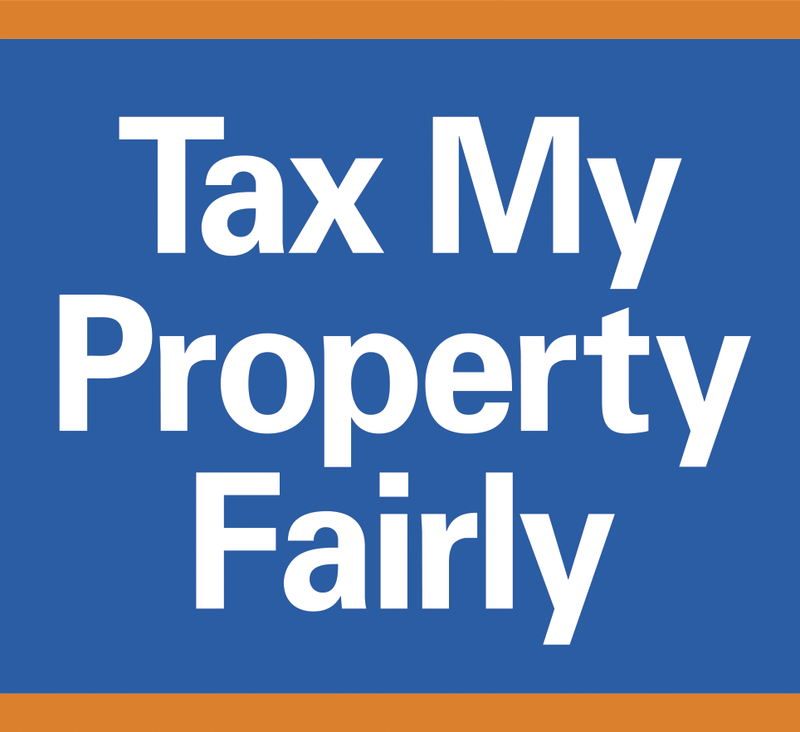 If you sold your home in the last five years for less than what it was assessed for please let us know if you would be interested in joining a class action lawsuit to recover some of your overpayment in property taxes. Please complete the online form by clicking on the link below. No legal fees.